I knew but I didn't suspect. Will They Survive The 70’s? I did, but I had the advantage of being born then. They are father and son, but it's not always inherited. These are all actual models. I’d love to try the 5-neck one of the Cheap Trick guy. 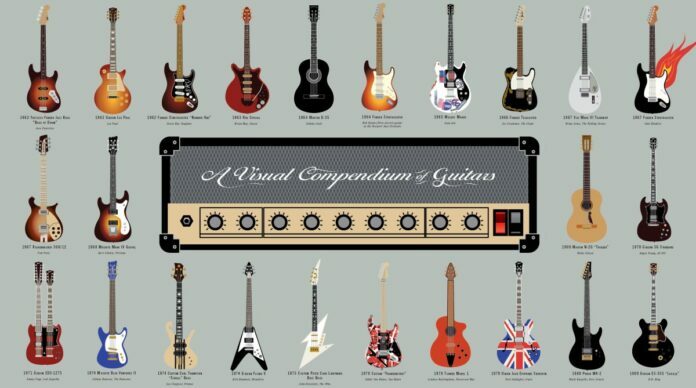 I am very good at these but still only know 3 accords (after playing the guitar for more than 20 years).